Alberta Open Farm Days is about farmers and ranchers inviting their urban and rural neighbours to stop in for a visit to share stories, see demonstrations, and learn more about the farmers who grow their food. Albert Open Farm Days Website. For more information about Open Farm Days activities at Northlands click on the image above. Space is limited so get your tickets early you can order them though Ticketmaster here. Check out Open Farm Days here in Alberta, it is a great thing to do with your family and you can see where your food really comes from. 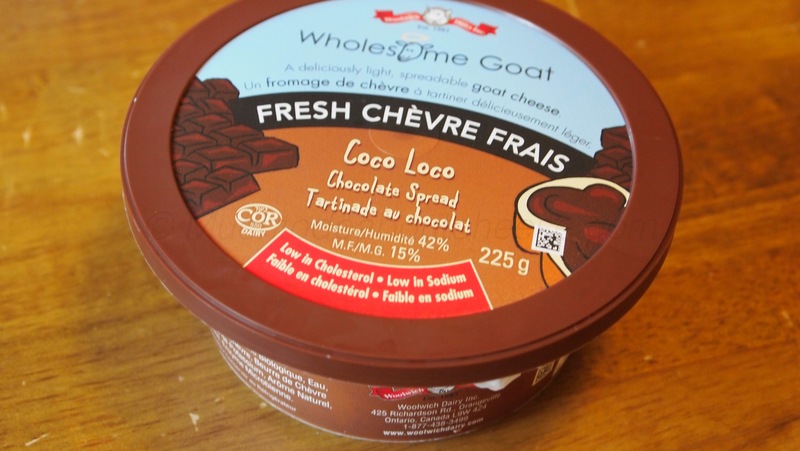 If you love cheese, especially Canadian Cheese, and a friend asks you if you want to try a selection of winners of the 2015 Canadian Cheese Grand Prix including the Grand Champion what do you do? You say yes of course! 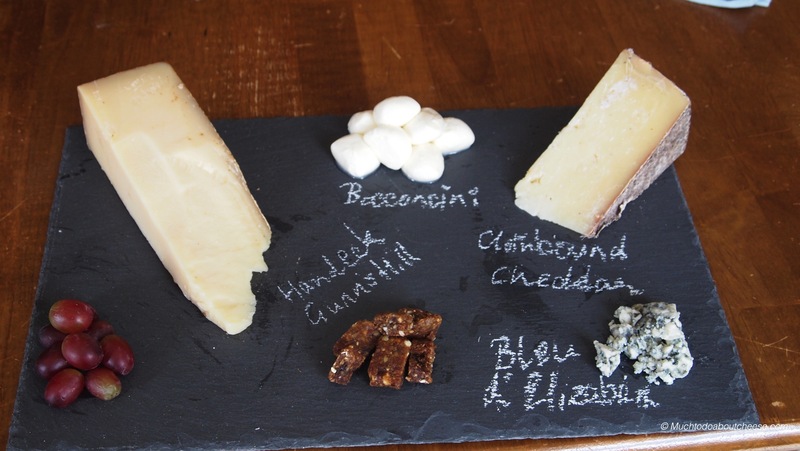 A Canadian Amateur Cheese Making Competition – Yes Please! 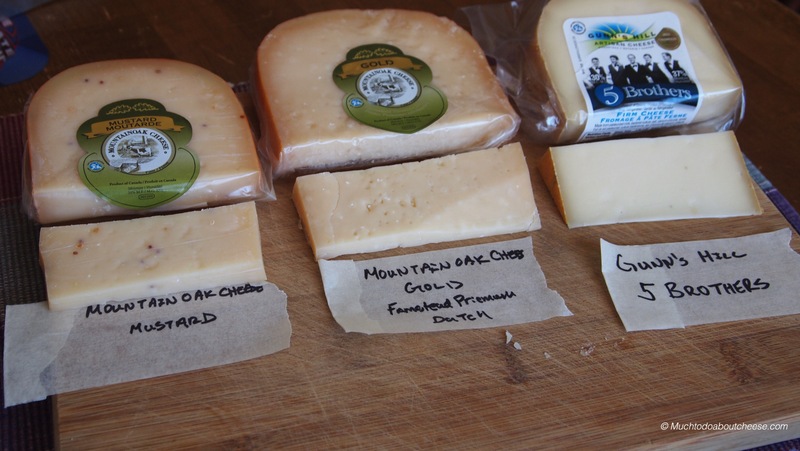 Calling all Canadian Home Cheese Makers – The Great Canadian Cheese Festival is looking at adding a Cheese Making Competition/Awards for those of us who make cheese at home. 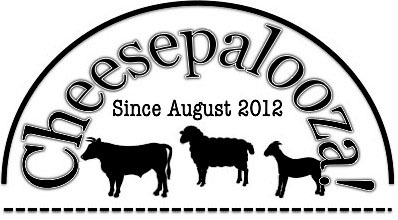 Right now they are looking to see if there is interest from the home cheese making community in Canada. They announced it earlier today on Twitter and on the Festival’s Facebook page. 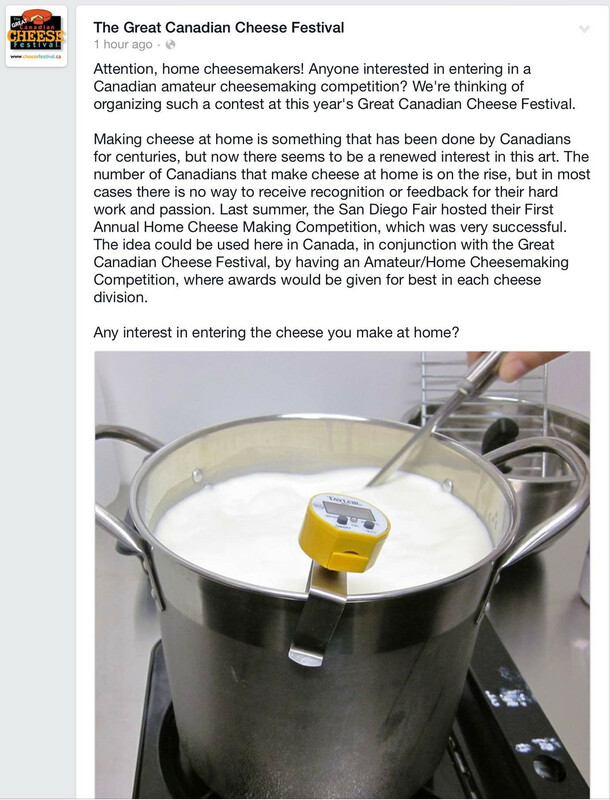 If you are interested head on over to The Great Canadian Cheese Festival’s Facebook page and like or comment on the post here or email the festival directly at competition at(@) cheesefestival.ca Email link here. 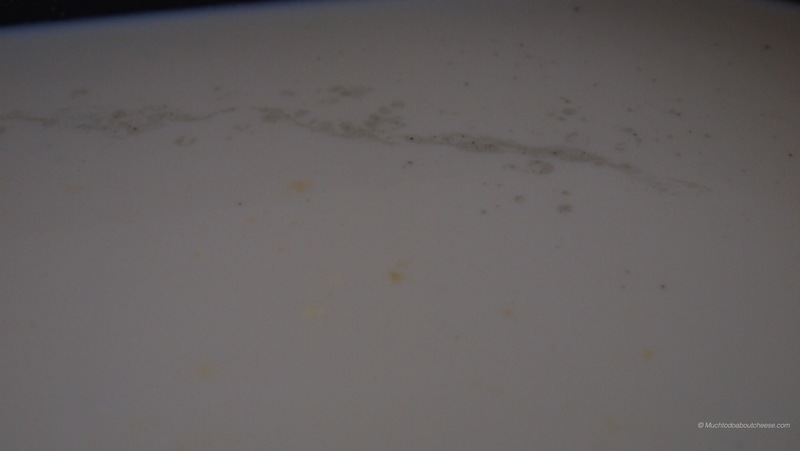 3.5 Months Under Wraps – Clothbound Cheddar Update! 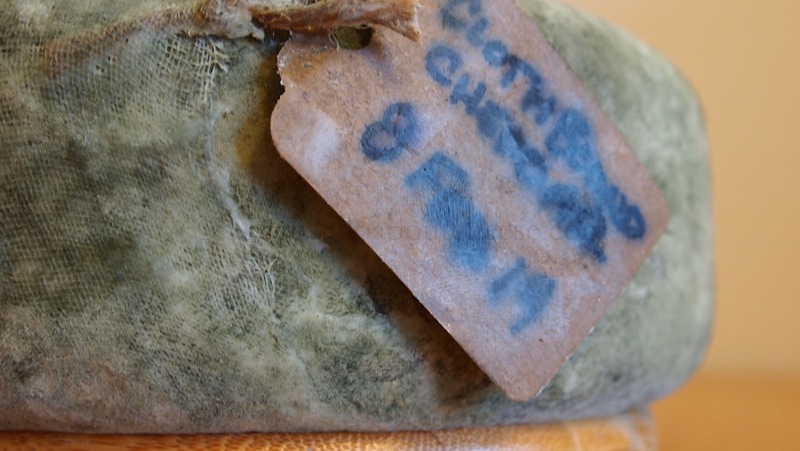 It has been a while since I last updated the condition of my Clothbound Cheddar, it is time to look at the cheese now that it has reached a milestone. 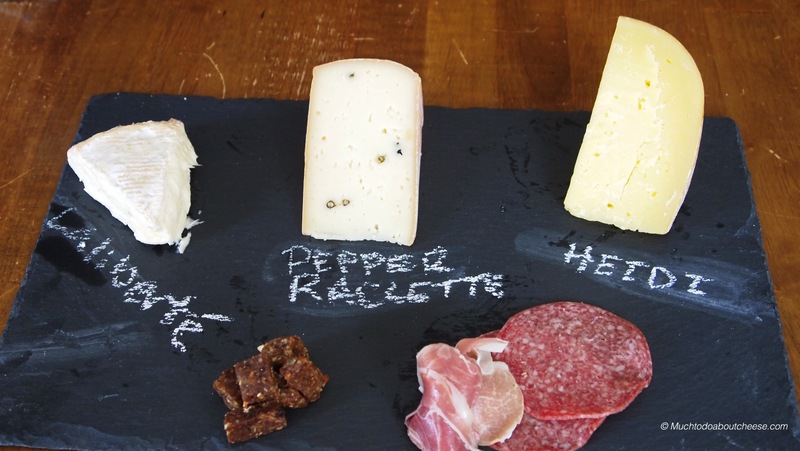 Most of the recipes for cheddar say that you can try it at 3 months. I don’t like the taste of soap, though Lifebouy has a nice piquant flavour but that is a different story; so I will wait a few more months to break out the trier and sample. Made my birthday weekend, it is starting really look its age. My Press-ious – My Early Birthday Present. 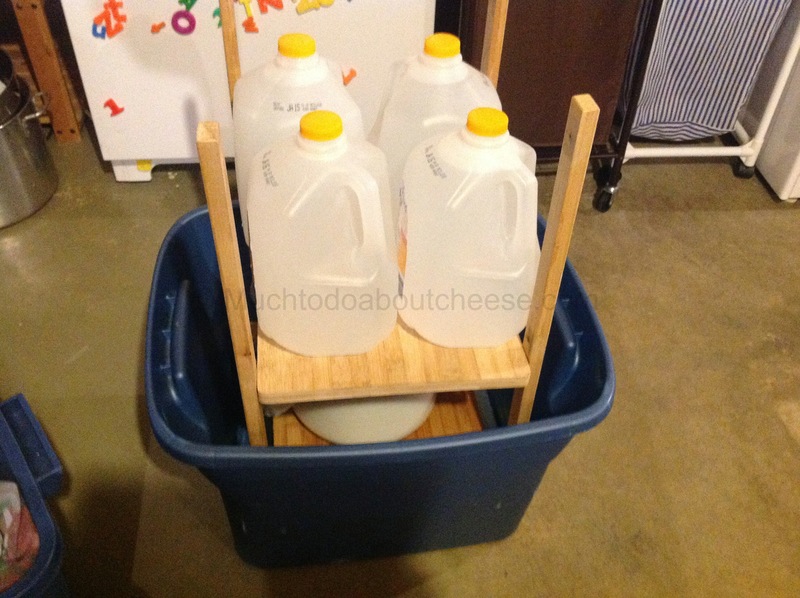 My Birthday is coming up, so like any self-respecting home cheese maker, upgraded some equipment. This precarious set up was not doing the trick anymore. What should I do? Well my wife and kids decided that I am not that great at making presses so it was time for me to get a proper press. I arrived home to find this waiting for me. 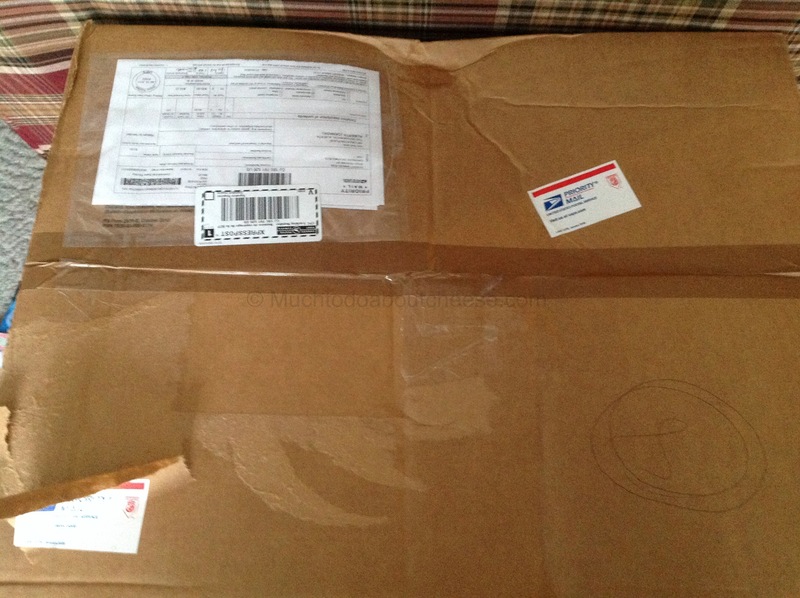 This box was waiting for me at home last week.